We are IT service company with 14 years experience and Microsoft Certified engineers and highly skilled PC & MAC engineers. We were having problems with our SharePoint folders on Microsoft Office 365. As a small business, it’s so important that members of our team can all see the same up to date set of files. C&F Bright Solutions were quick, efficient, and fixed the problem with minimum fuss. Martin, who visited us, was very polite. I would recommend him and C&F Bright Solutions Ltd without hesitation. Excellent service for my iMac. C&F Bright Solutions Ltd- Martin has set up my new iMac and transferred data and his help and advice has far exceeded that of anybody previously. As an elderly user he gave me greater confidence that I had previously. We have been very satisfied by the speed of response and effective management of C&F bright Solutions Ltd.
As an elderly and not very proficient computer operator I would have no hesitation in recommending C&F Bright Solutions Ltd – Martin as a most efficient computer engineer. He has not only sorted out the faults in my equipment but has given me invaluable help in using it. We aim to provide a complete range of computer related services. We can resolve software problems, remove viruses or spyware and supply and install new hardware components – either repairs or upgrades. We build new bespoke PC systems to order and can provide network installation and maintenance. Some examples of our many services are shown below. 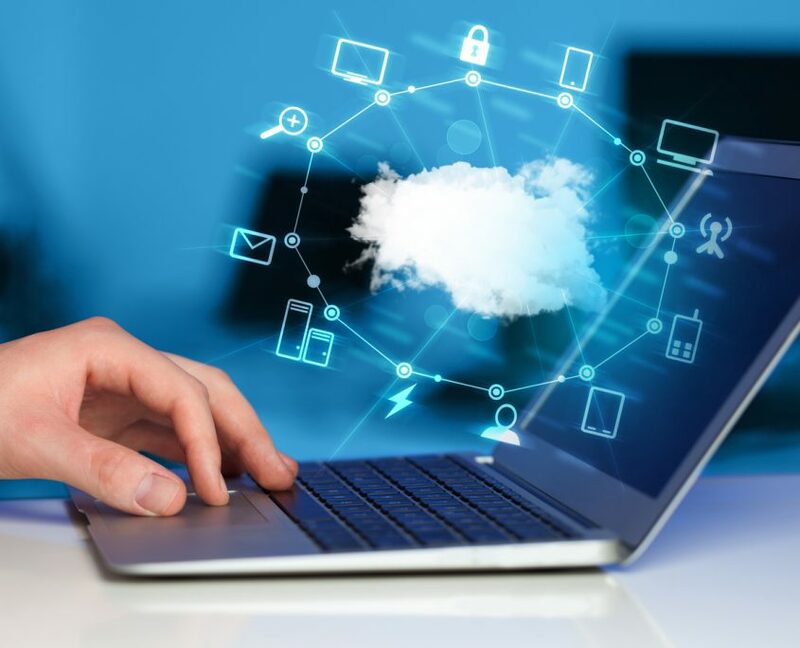 Migrating your email to the cloud gives your organisation the convenience of easy access to email and documents with reduced management overhead. However, trusting your most important data to the cloud raises new concerns about security, compliance and data protection. How do you protect against all of the threats associated with web-based business email? How do you demonstrate compliance and retention if all emails are stored in the same production environment? And, how do you protect against human-caused data loss? VPN (virtual private network) connections over the Internet allow secure access to email and also shared network resources. Remote Web Workplace, the new remote portal, allows only the authorised users to work remotely using, an interface very similar to their normal office desktop. 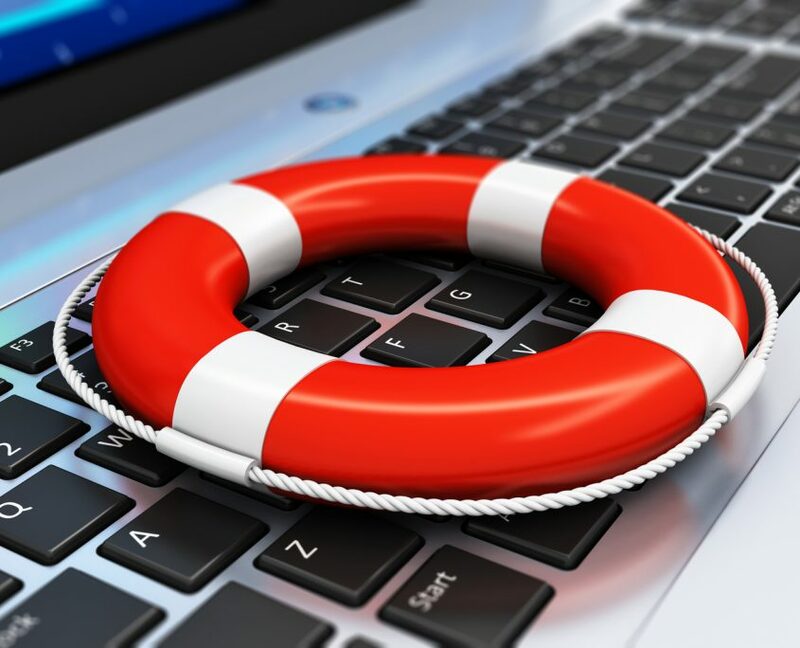 Onsite and offsite backups will ensure that you won’t lose your data when disaster struck.